If you have an odour or dust issue on site (e.g. 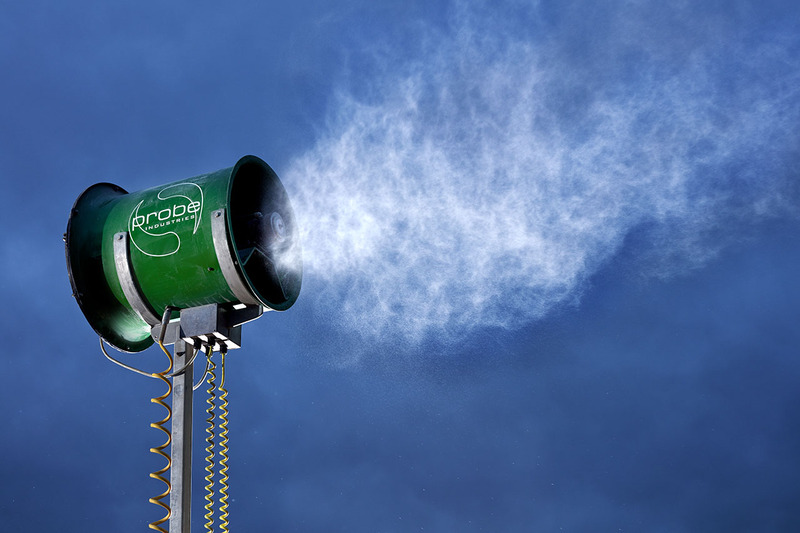 Landfill) where power or water is not readily available, the Mobile atomiser misting fan system can solve your problem. 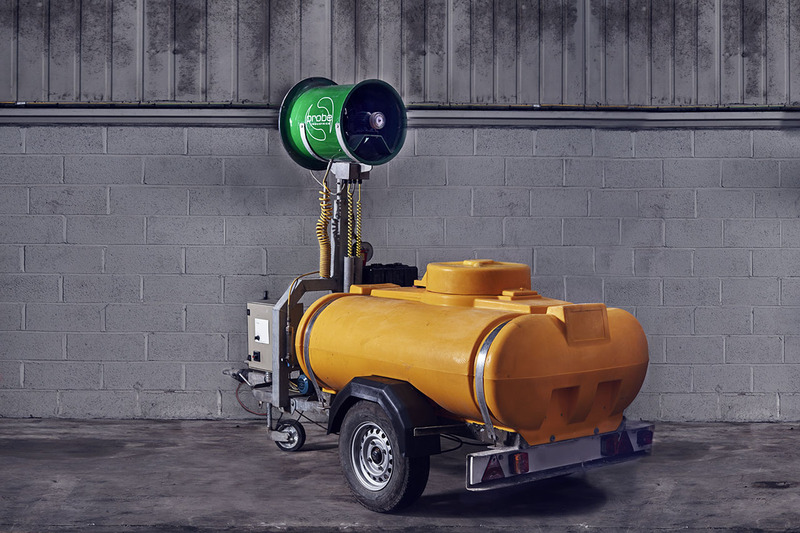 The mobile atomiser misting system can be quickly towed to the required location, is fully self-sufficient with its own water and power supply and can handle any terrain. When used with AiroPure® odour control agent you have a powerful and effective combination for odour or dust control.